What a beautiful day to buy a car! Crazy Joe's Spring Cleanup Sale! Our half price sale may have ended but we have plenty of good deals left! Click this Button to check out our Clean up Sale! This is a 2010 Jeep Wrangler a beautiful SUV that runs amazing! It is in excellent condition! It has only had one owner! 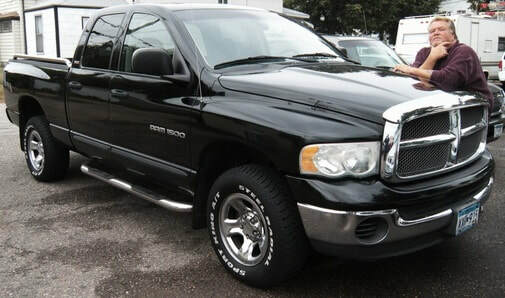 Check out these beautiful Vehicles we have! This is a 2001 Chevy Tahoe a beautiful SUV that runs great! It has a beautiful look to it and is in amazing condition inside and out! ​options on it! It has a salvage title. A short survey to keep us informed! Just click here to view our list of craigslist ads! Joe Rafel has been with Ulrich Motors for around 30 years! 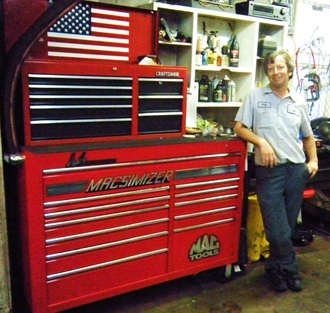 He is very experienced and has always loved the business! Mark Shields has been with Ulrich Motors for around 20 years! 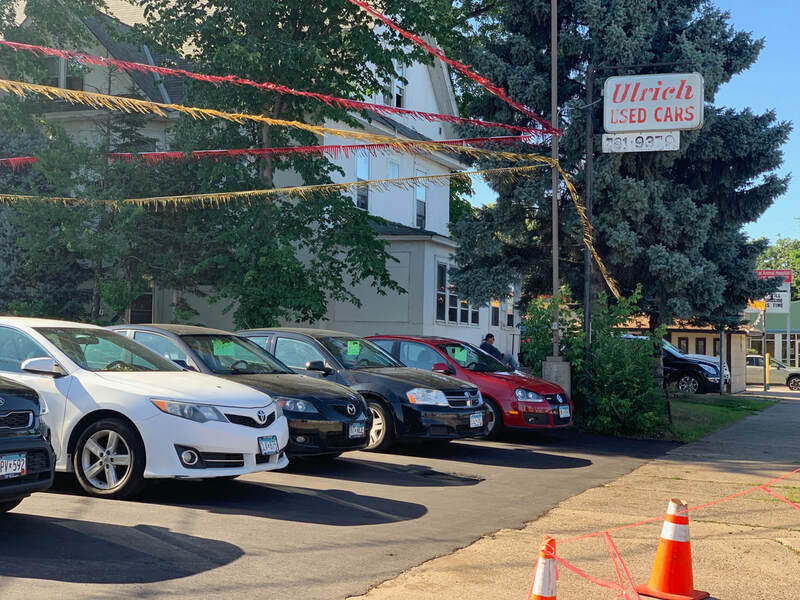 Kirby Rafel has been with Ulrich Motors for around 2 years! Dean Janke has been with Ulrich Motors for around 20 years!